In accordance with maintenance surveys, at least 40% of maintenance costs are squandered useless. Insufficient maintenance programs are liable for equipment failures, production schedules faults, deliveries retardment, and low product quality. 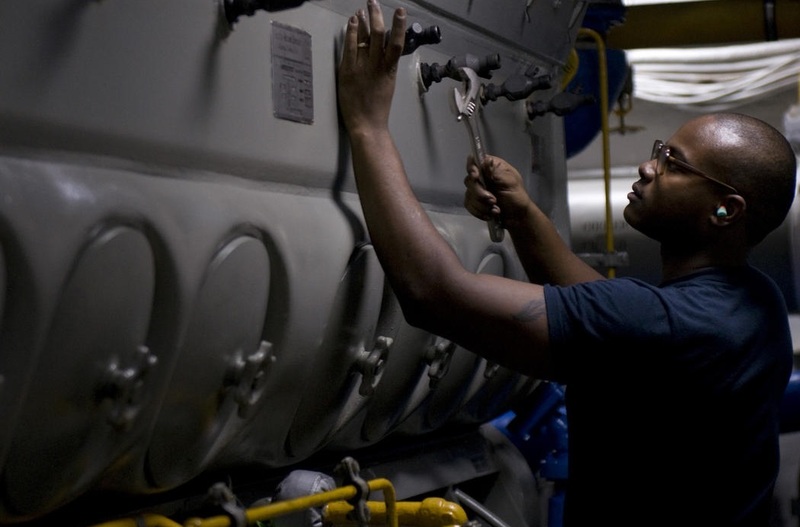 Prophylactic and Predictive maintenance techniques provide information that establish and determine servicing and inspection schedules and works so that maintenance divisions can forecast anticipatorily the best time for equipment shut down and maintenance planning. Based on statistics we are aware that the adequate implementation of these programs assist to minimize equipment and system breakdowns conducting to major reduction in total maintenance and operation expenses, and to increase equipment reliability. Fewer equipment stoppages and faults. As a specialized company in elaboration, development and implementation of maintenance programs, Vtormat Engineering can assist you in international strategies implementation for enhanced system’s maintenance based on the described below concepts of Total Productive Maintenance. Vtormat Engineering provides field support and guidance to assist customers to develop or enhance a complex plan for equipment maintenance and reliability enhancement. Our spectrum of services related to Total Productive Maintenance starts from readiness assessments to strategic planning to post-implementation audits. Vtormat Engineering is well known and recognized as the best provider of Total Productive Maintenance consulting and training. Vtormat Engineering can assist you in evaluating your facility’s existing maintenance systems and processes by assessing your existing systems and identifying omissions through various approaches and assessments tailored to your specific needs. Performing too much Prophylactic Maintenance or conducting an ineffective one is expensive. Prophylactic Maintenance optimization applies Reliability Centered Maintenance methodologies for fast improving of existing systems and assets performance by the means of excluding unnecessary, redundant or ineffective Prophylactic Maintenance.